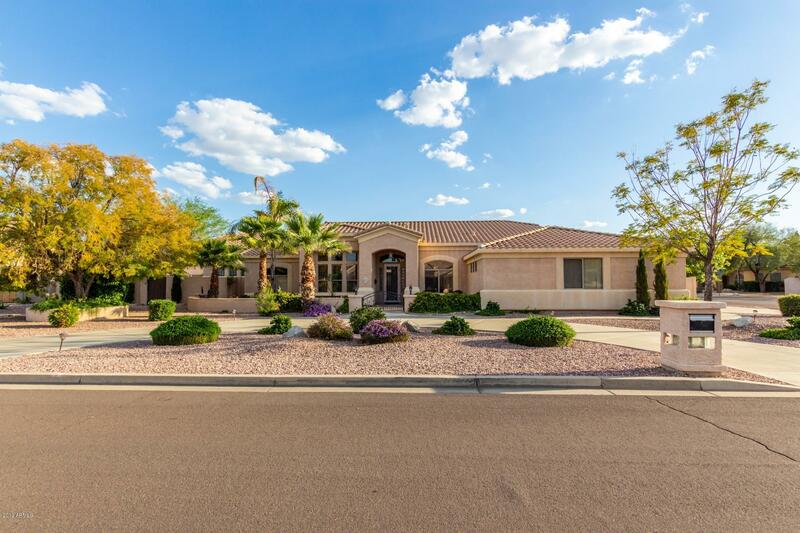 All PINNACLE RANCH homes currently listed for sale in Peoria as of 04/24/2019 are shown below. You can change the search criteria at any time by pressing the 'Change Search' button below. "Stunning 4 bedroom Peoria home available on huge lot in upscale Pinnacle Ranch Community PRICED BELOW COMPS!. With a floorplan designed for entertaining, this luxurious home boasts nearly 3000 sq ft, elegant formal living and dining areas and a spacious family room with beautiful flooring and built-in shelving. Open concept kitchen will delight any chef with sleek countertops, ss appliances and a breakfast bar. The master retreat is complete with a massive walk-in closet and lavish ensuite with "